Watching the video, one can easily tell that Shatta Wale is pained and bitter, exactly the same way Eedris Abdul Kareem is feeling about the new artistes making wave and money. 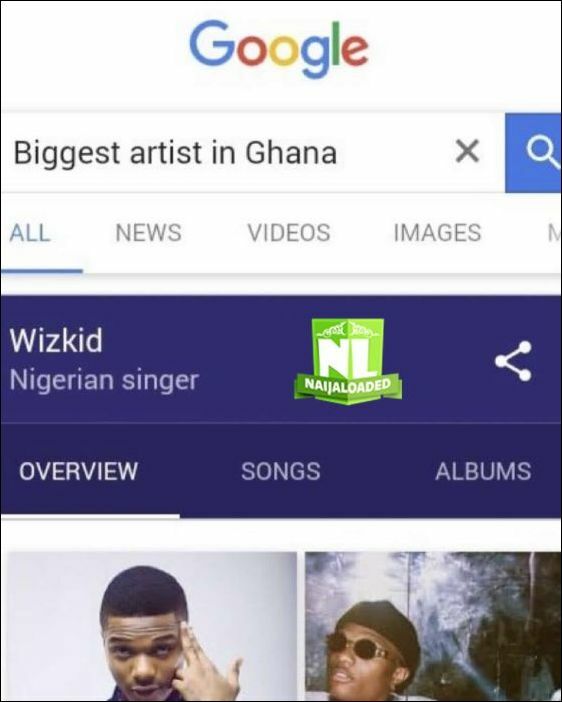 So today, someone went on Google to check who ‘The Biggest Artiste in Ghana” is but Google result can make any Ghanaians go crazy and feel pained also. 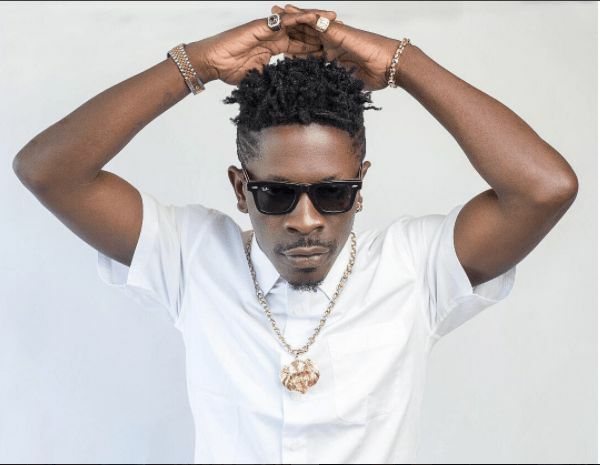 Can you all see the reason why Shatta Wale is mad at Wizkid? Tell us what you think about this issue.